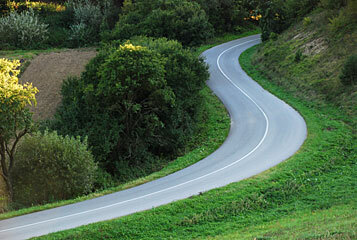 PPG Polifarb Cieszyn S.A.'s Road Marking Coatings Department offers a wide range of road marking products. We are a leader in the business. and additives required when performing road marking applications. Here you will find all the basic information about our products, their properties and application methods. Our products come with all the necessary documentation required by law, allowing the use of the products in Poland. The documents are available for download in PDF format. Our product range is being constantly extended and modified. The R&D department is elaborating new products non-stop, which is our response to the ever changing market demand. We hope you will find all the information you need on our website.